Long web copies with strategically placed keywords and rich content rank higher in search engine pages than shorter web copies, says a study by Marketing Experiments. The research results showed that the long copy outperformed the shorter copy by 40.54%. Not only did the study prove that length of content matters, but it also showed that websites with relevant and authentic content provides a greater return on investment and better online presence. What is Considered Bad Web Content? It used to be common practice for website owners to populate their site pages with lots of written content that lack authenticity and value. Technically, long copies can still be considered “thin” content. 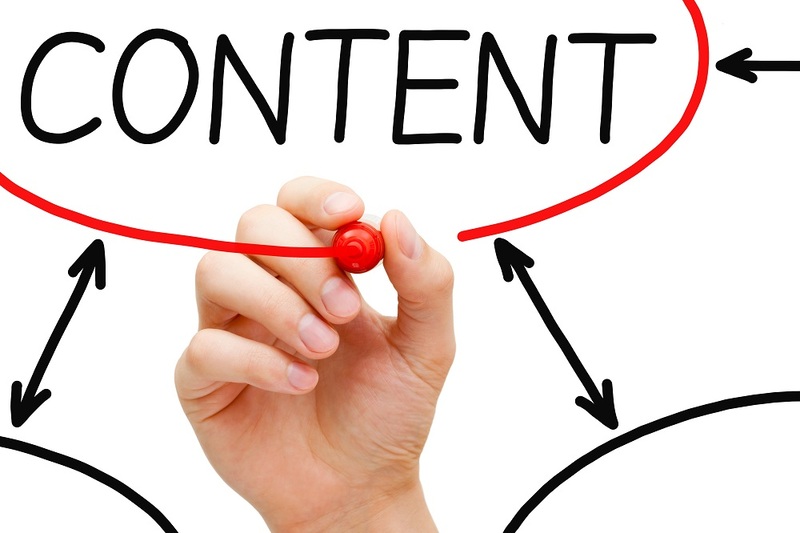 Long, low-quality content can come in the form of duplicate or scrapped content. An old common tactic that site owners used in the past is copying content from a different site, and then adding a different headline. It was only a matter of time before this proved useless, and worse, damaging to their SEO efforts. 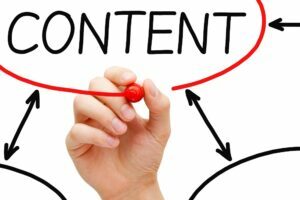 What Happens if Your Website Has Thin Content? Google wants to offer value to its users now more than ever. So, if your site has thin, poor content, best to take action as soon as possible. For one, websites with thin content can incur penalties for having content with no value to site visitors. Some websites experience a sudden drop in organic search traffic, hurting their potential for conversions and revenue. This strict enforcement on content started in February 2011, when Google rolled out an update to its Panda algorithm. It was the first in a series of algorithm updates that aimed to penalise websites with low-quality or valueless content. The algorithm has been updated several times since it was launched. The latest Panda update gives higher rankings to websites that have useful and authentic content. The algorithm works by judging the value of a website’s content by using the “time to long click” metric. This metric monitors the long clicks on a website. A long click happens when a site visitor clicks on a website link in the Google search page and stays on the web page for a long time before returning to the search page. In contrast, a short click is when a site visitor clicks on a result and exits back to the search page after a few seconds. Short clicks signal that the web page didn’t provide the value the visitor was looking for. If your site has been diagnosed with thin content, it’s time to act. Start by reviewing your existing content from the perspective of your site visitors. Make sure it answers common questions and provides important details about your brand, product and service. You can also create high-quality blogs that offer helpful tips and information in your given niche. If you’re looking to improve your website’s content, you have come to one of the leading search engine optimisation companies in Sydney. SEOServices.com.au provides SEO consultation and a complete range of organic and local SEO services to get your rankings up. To start off, we’ll conduct an in-depth analysis of your website’s performance and identify your needs and goals. For more information about our SEO services, call (+61) 2-8484-1104 today.